Fathers may not be perfect.. but that's alright if they aren't perfect! There's nothing like a father's love to boost our spirits. 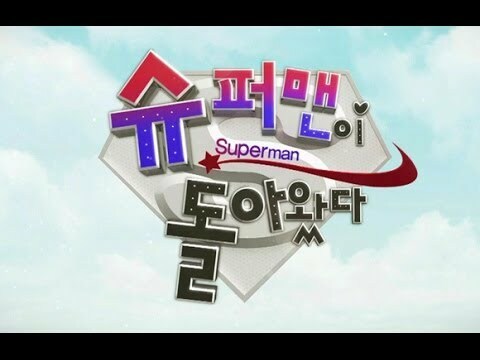 The dads who used to spend all their time working have returned home on 'The Return of Superman'.